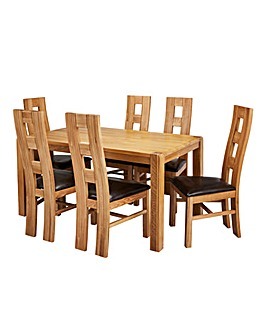 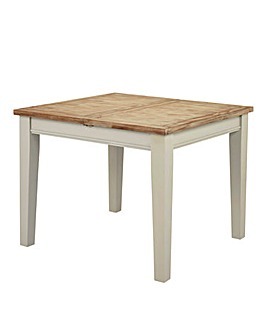 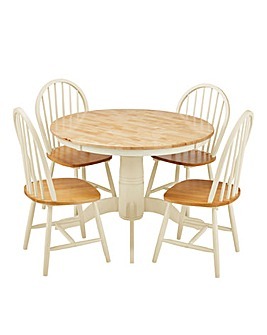 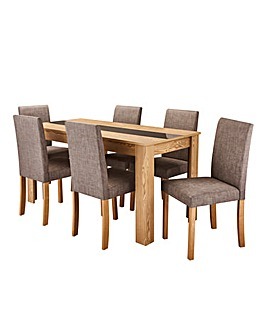 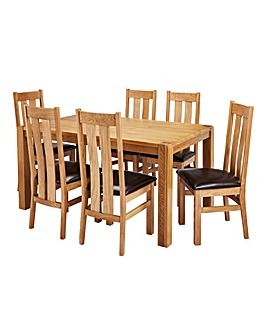 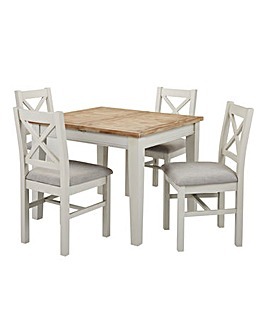 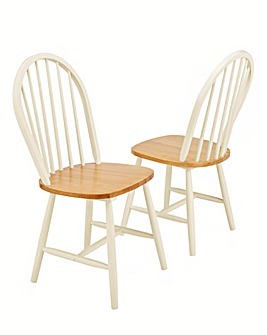 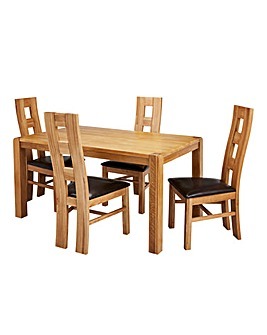 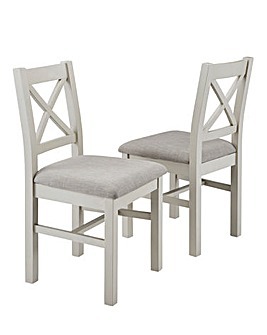 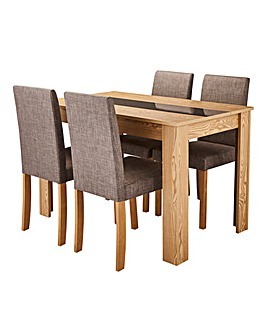 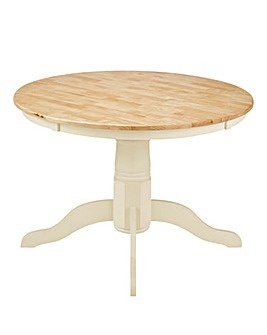 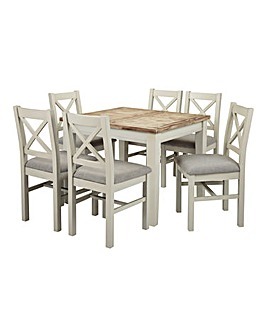 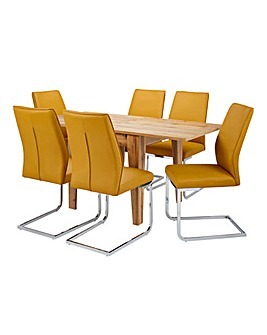 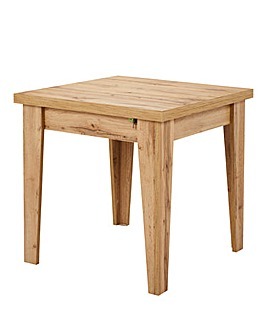 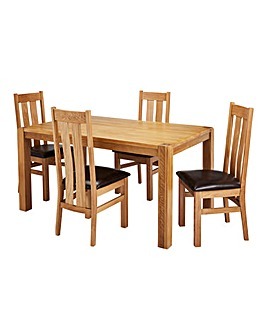 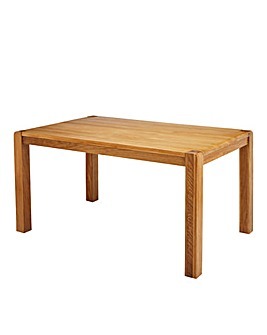 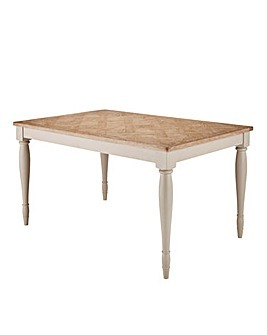 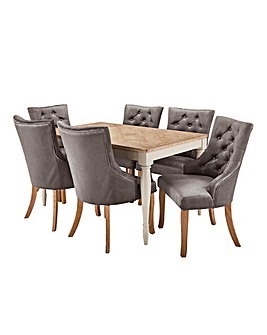 Make every meal memorable with our collection of dining furniture. 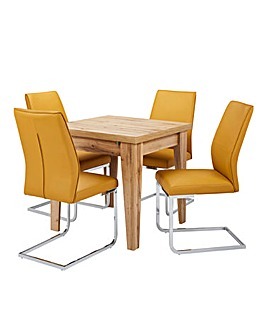 Whether you have limited space or lots of room to work with, you’ll find the perfect fit in our range of dining tables and chairs. 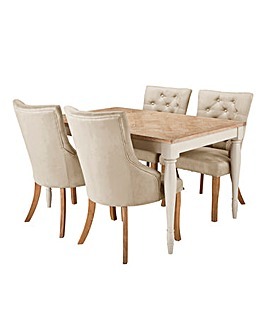 Shop plush glass tables and leather seats or keep it traditional with timeless oak designs.